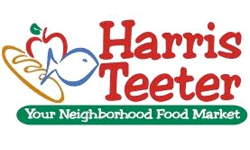 Take a look at all the best deals from the upcoming Harris Teeter Ad. Sales begin on 1/28 and run through 2/3. This week, grab DiGiorno pizzas for under $3, FREE Wheaties after a SavingStar deposit and more General Mills cereals on sale for Buy One, Get One.